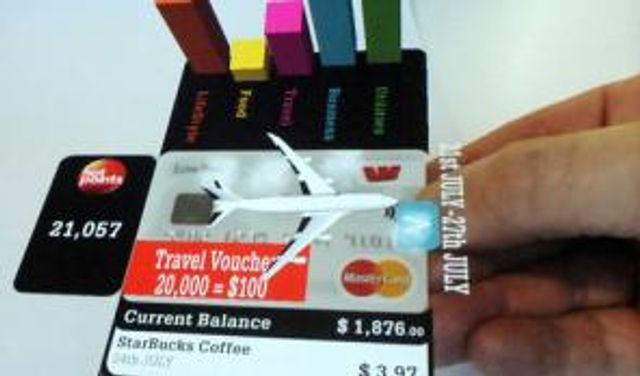 Go Kiwi's - Westpac New Zealand is preparing to launch an app that uses augmented reality to let customers get account information on their screens simply by viewing their cards through their phones' cameras. They will then see augmented reality, 3D images showing their balances, transaction history, spend locations, payments alerts and other information. Users can also scan their surroundings to find Westpac ATMs and branches.